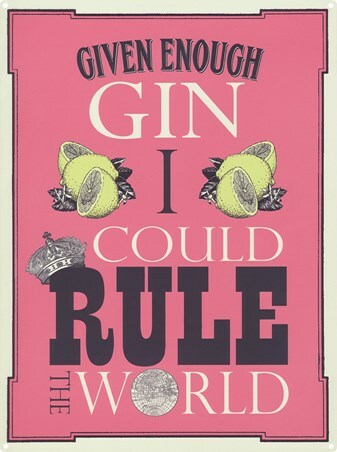 Get the party drinks flowing and pour yourself a nice big glass of gin, the mixer is optional. 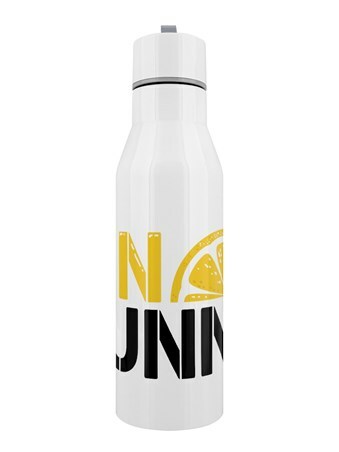 This refreshing glass of confidence is everything you need to make yourself feel Gin-Credible. 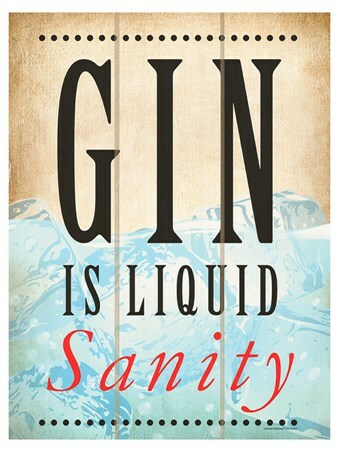 This classy mini tin sign is a great way to brink your love for Gin into your home the next time you host a booze fuelled party. 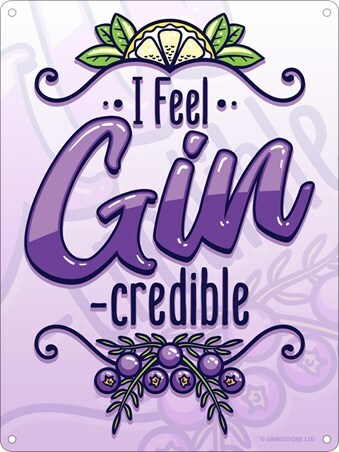 High quality, framed I Feel Gin-Credible, Liquid Confidence mini tin sign with a bespoke frame by our custom framing service.